The sympoisum also is part of Indonesian Science Expo 2018, the largest scientific event in Indonesia, co-oragnized with Research Center for Biology and for Biomaterials of Indonesian Institute of Science (LIPI) on 1 November 2018 in Tangerang, Indonesia. Southeast Asia is one of biodiversity hot spots in the world. For example, Indonesia is one of the 17 megadiverse countries and with 2 of the world’s 25 biodiversity hotspots. Wide variation of climate and numerous islands in the region also increased the biodiversity of the region. These high biodiversity can potentially provide rich bioresources and genetic resources. These biodiversity resource is expected to contribute to the sustainable development of the region. (4) Synergy Effects of Collaboration of ASEAN and Japan. 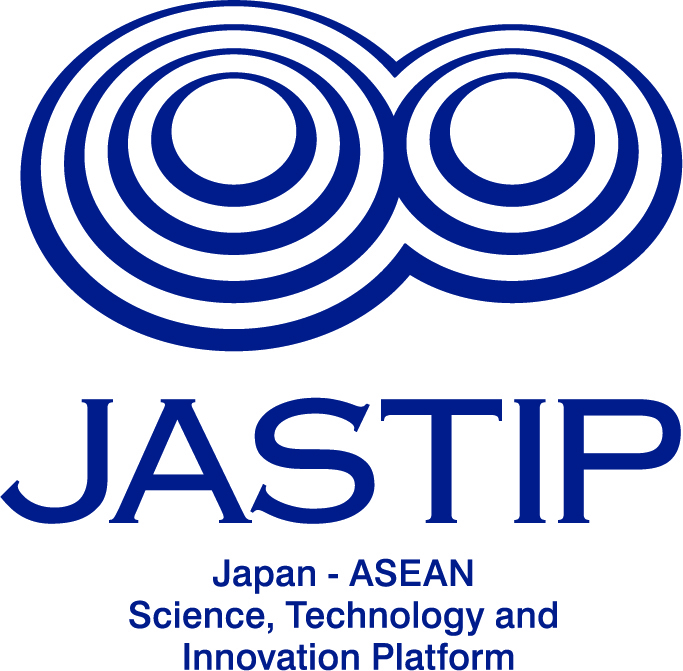 This symposium expected to be attended by 200 participants, including JASTIP and JASTIP-NET researchers, SATREPS researchers, keynote speakers from ASEAN and Japan, application based participants and university students. Also, free admission. Last but not least, this symposium is registered as one of the memorial events to celebrate the 60 year anniversary of the diplomatic relationship between Indonesia and Japan. For further info, including registaration and submission and abstracts, please kindly refer to the symposium HP from here.